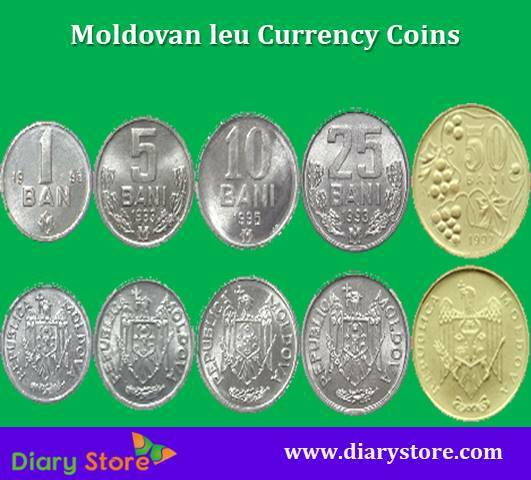 The leu is the official currency of Moldova and it is subdivided into 100 bani. The name Leu came from Romanian word which means lion. From 1918 to 1940 and from 1941 to 1944 when Moldova was part of Romania, the Romanian Leu was used as its country’s currency. On 29 November 1993, The Moldovan leu was established after the collapse of the Soviet Union and Moldova became independent from Romania. 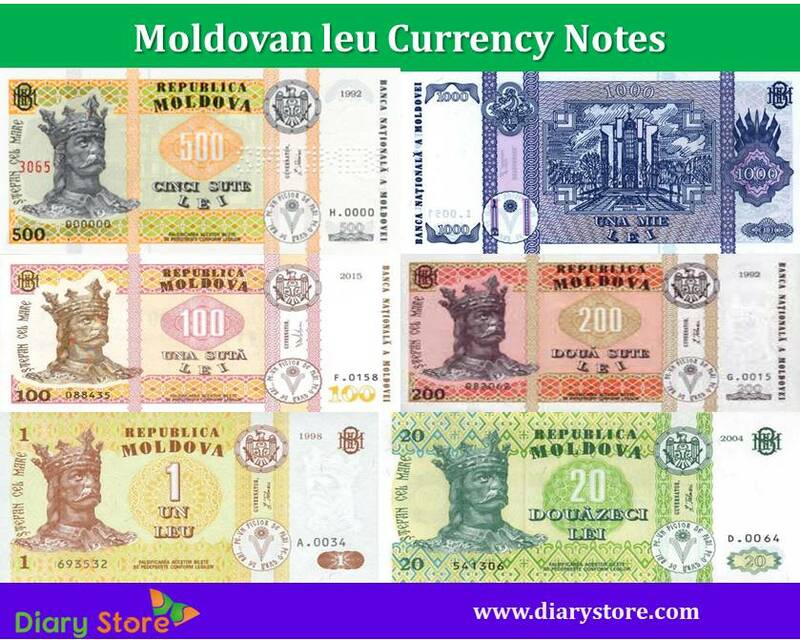 Moldovan Leu replaced the temporary cupon currency at a rate of 1 leu = 1000 cupon. In Transnistria, an unrecognized state claimed by Moldova, the Transnistrian ruble is used instead of Moldovan Leu. In November 1993 coins were introduced in the denominations of 1, 5, 10, 25 and 50 bani 1 leu and 5 lei coins. 1 leu and 5 lei coins were later withdrawn from circulation. In 2006, 1-Ban coins were last minted and they are rarely seen in circulation but they remain legal tender. In 2018, coins of 1, 2, 5, and 10 lei have been introduced. The first series of bank notes include 1, 5, and 10 lei but they are short-lived. Currently circulating bank notes are 1, 5, 10, 20, 50, 100, 200, 500, 1000 lei. 1, 5, 10, 25, 50 bani, 1 leu, 5 lei.